Smart phones, tablets, online calendars, notes and reminders apps, mobile office suites... the list of digital aids towards enhanced productivity and better communication is seemingly endless and most of us will use at least some of them. 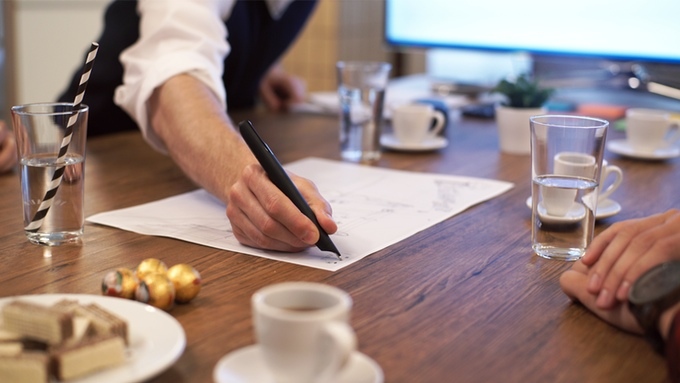 So can the good old pen and paper still play a part in today’s digital business world? The communication perhaps is still depended on pen and paper for our most of our daily activities, especially kids who are mostly use pen and papers for their schooling. Nothing compares to the flexibility of pen & paper for sketching ideas and jotting down notes - even though we are surrounded by digital devices throughout our daily lives. Not surprisingly, we still love paper! So, how about combining these two worlds? 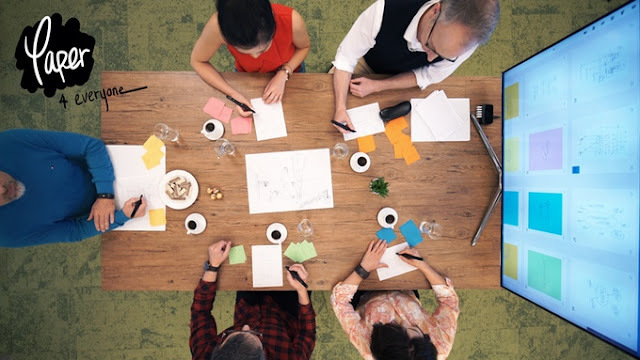 Paper4Everyone is the first digital pen & paper solution for agile teams. 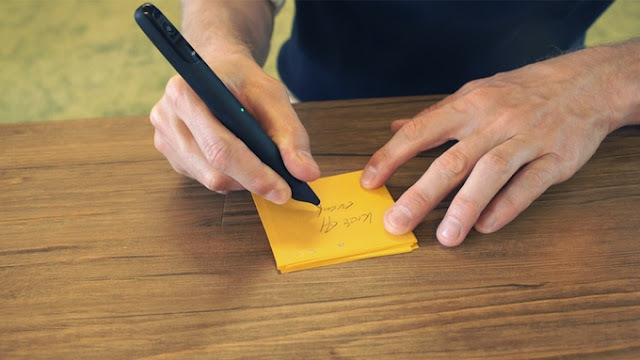 Share your handwritten notes in the digital world! This innovative product is invented by we-inspire. we-inspire is a startup that has been founded in 2014 by a group of PhD students and researchers from the Media Interaction Lab located at the University of Applied Sciences Upper Austria in Hagenberg, Austria. Paper4Everyone is a system that consists of digital pens; custom paper and a specially designed Windows application that lets you produce content by hand and have it digitized so that you can easily share it with others. Paper4Everyone lets you write, show and share effortlessly the results among your co-workers. With Paper4Everyone, handwritten notes are automatically converted to digital strokes. This lets you get the best from the paper and digital worlds: flexible and intuitive note capturing + effortless duplication, sharing and storage. 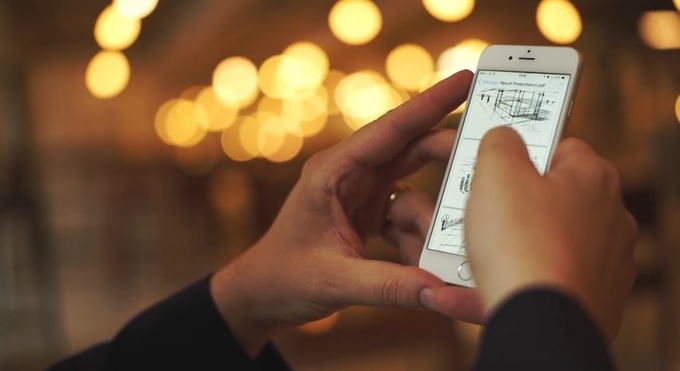 The resulting digital notes are transferred to a nearby computer — wirelessly and in real-time. Just watch them magically appear on the screen, and discuss what you see with others. You can directly control what the computer displays using the paper, and without getting up from your chair. Using our "paper buttons" (interactive areas printed on the physical paper) everyone can participate! 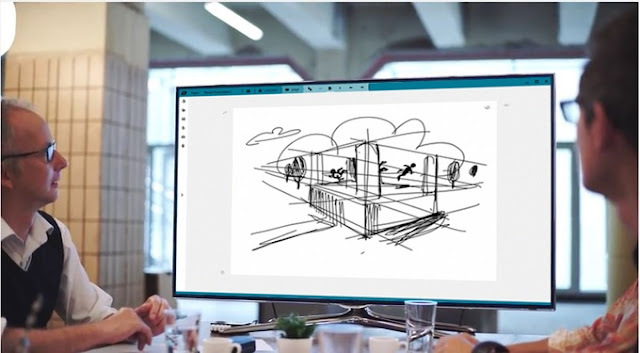 Bring your sketches to the foreground to present them to the team, select multiple sketches to show them side-by side, or navigate back and forth between the overview and single-page view. Your results are not locked into Paper4Everyone. They are using standard file formats so you can easily share your work, or continue by refining your work in other applications. The we-inspire technology upgrades almost any place into a creative team space. From an informal discussion corner in your cafeteria, a highly engaging presentation or training center to a high-end board room - the possibilities are endless. You can contribute and support this project clicking at Kickstarter as only 10 days are left for crowdfunding!